Dairy-free diet trend is on the rise with people eliminating milk-based products from their lives for a number of different reasons. 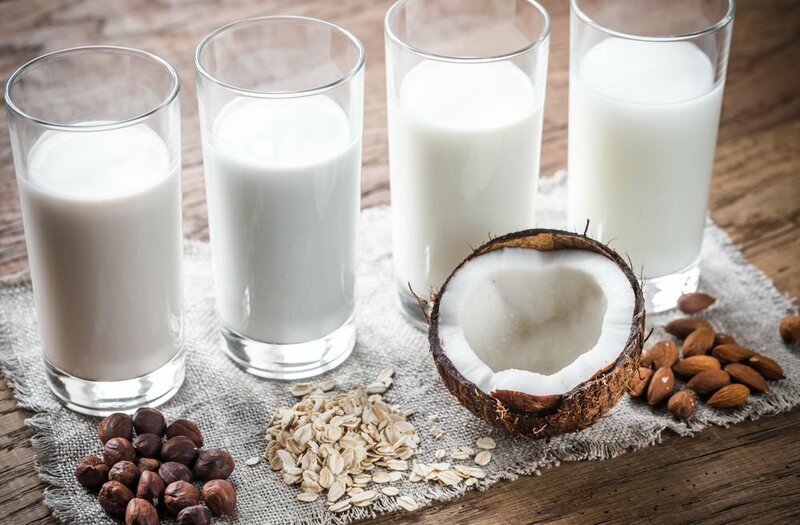 Some have been tested positive for lactose or dairy intolerance whereas others have experienced mild discomfort such as bloating, sinus problems and fatigue due to dairy insensitivity. People who quit dairy often report fewer digestive problems and skin problems which improve their quality of life significantly. But whether you’re a meat-eater, a vegetarian or a vegan, it is important to educate yourself on nutrition before following any diet to make sure that you don’t develop a nutrient deficiency from eliminating a certain food group. Nutritionists also agree that dairy is bad for your health due to its high fat content. Almost all of the calories in milk come from sugar, in the form of lactose, which many can’t digest, as well as saturated fat which increases the risk of heart diseases and obesity. There is also no fiber or iron in dairy products which makes digesting them even harder. Some people even choose to go dairy-free for ethical reasons. The milk and dairy industry is known for its inhumane treatment of animals which are cramped together on farms without having any space to move around. Dairy cows are used purely for milking purposes and never allowed to graze outdoors. Even though normal cows have a lifespan of 20 years, in the dairy industry, these animals are slaughtered before the age of five since most older dairy cows aren’t able to produce as much milk as the younger ones. To maximize their milk yield, they are impregnated as frequently as possible and separated from their calves soon after giving birth. The newborns are also killed and their veal meat sold for a good price. If you’re thinking of giving up dairy for any of the reasons mentioned above, here are a few tips for doing it the right way while meeting all your nutritional needs. 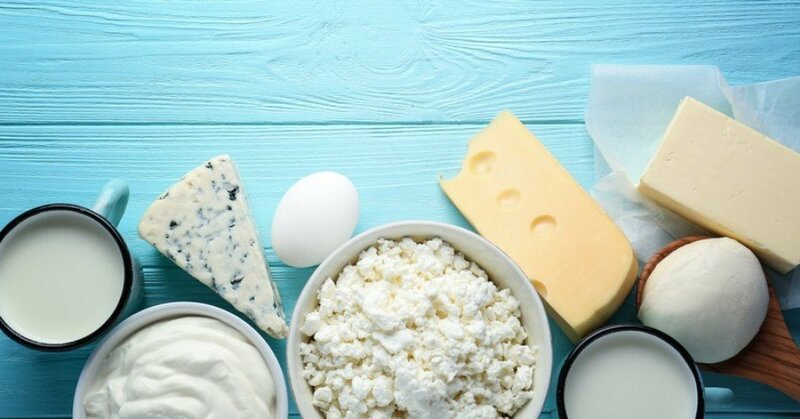 Milk, cheese and yogurt are the most common sources of dairy that most of us as familiar with but dairy may also be hidden in other surprising foods that you would never have expected. For example most energy bars include whey protein as an ingredient which is derived from milk concentrate. Most flavored potato chips, guacamole mix, salad dressings, cereal, cookies and soups may also contain traces of dairy in them. If you’re a nutella lover, we have more bad news for you because your favorite chocolate spread also lists skim milk power on its ingredient list. Reading labels carefully is the only way you can be sure that the foods you’re buying are free of dairy. Lactate solids, casein hydrolysate and caseinate are some of the lesser known dairy culprits that you need to look out for. 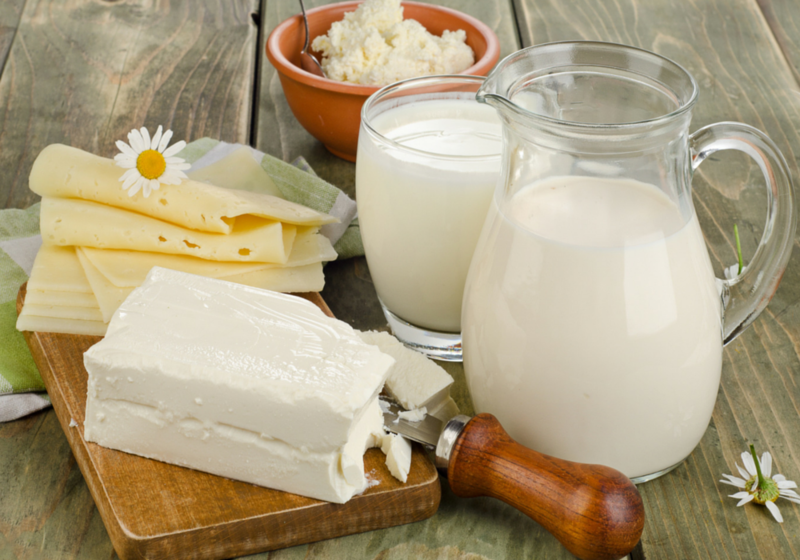 One of the most common reasons people don’t want to go on a dairy-free diet (apart from their love for cheese) is because they believe the myth that calcium, a crucial nutrient required for proper functioning of our body, can only be found in dairy products. The truth is that there are several plant-based foods that are just as abundant in calcium as milk. For example, one cup of steamed collard greens can fulfill 36 per cent of your daily calcium requirement whereas fortified plant-based milks and cereals pack almost 45 per cent of daily calcium needs in just one serving. Apart from high fat and lactose content, milk also packs 8 grams of protein per cup, which means that once you decide to go dairy-free, you may have to up your protein consumption from other sources to fill in the gap. Plant-based foods like tofu, tempeh, seitan, beans and chickpeas are all excellent sources of protein that you can incorporate in your diet. There are also a number of brands like Daiya which sell dairy-free Greek yogurt containing 6 grams of protein per serving. Most supermarkets carry plenty of non-dairy alternatives apart from just plant-based milks and yogurts. With increasing popularity of veganism and dairy-free diet, many brands are introducing frozen desserts made with coconut and other nut milks as well as savory food like cheese products made with cashews.